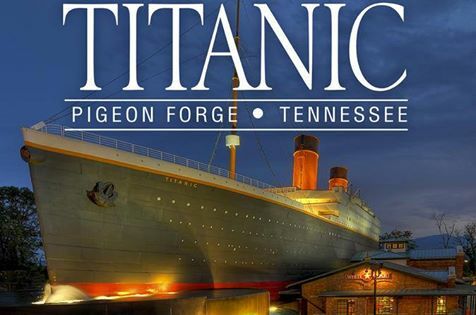 MEDIC Regional Blood Center: Titanic Tickets for Donors! 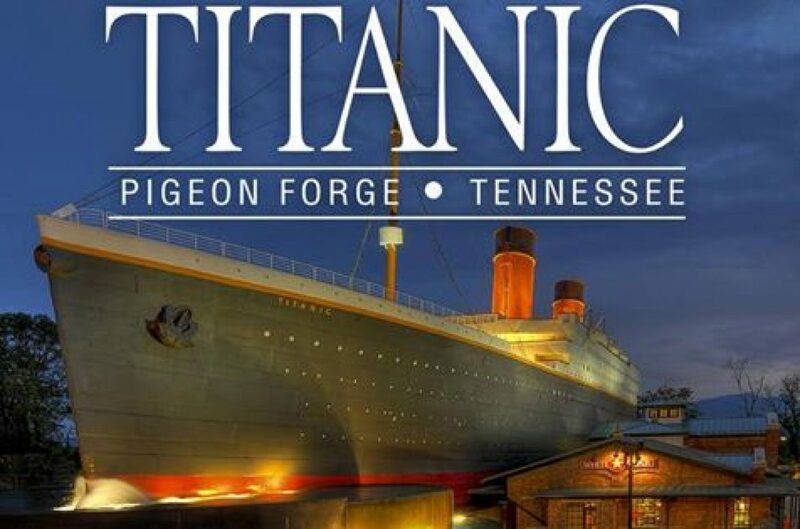 We’re teaming up with our friends Titanic museum again this year to thank our donors for their lifesaving work. Donate blood at one of the following locations on Monday and receive a free ticket to the awesome Titanic museum.